Dîner en Blanc - International - Le Diner en Blanc in Premiere Mode! The first event of the year will take place on February 9th with a 4th edition in the Australian capital. 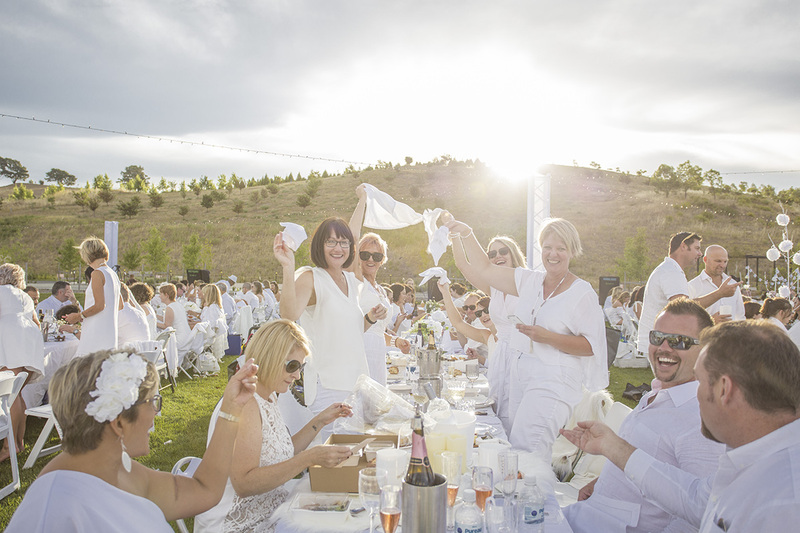 After a 3-year absence, Le Dîner en Blanc - Canberra came back strong last year with a soirée of more than 600 people at the National Arboretum. More premieres! Diner en Blanc International is proud to announce 3 new cities and 2 new countries. Le Diner en Blanc - Fort Lauderdale takes place on February 16, 2019. 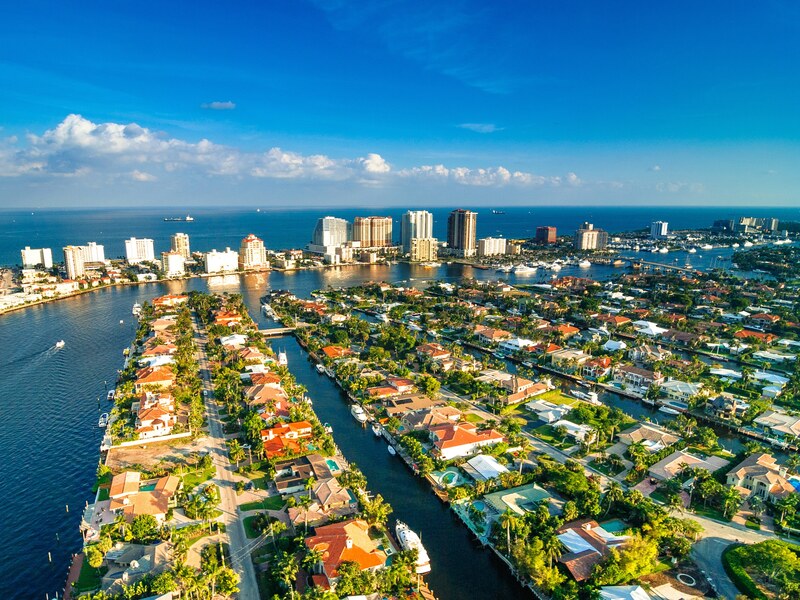 The state of Florida is one of the #1 places for Canadian snowbirds to go during the cold months. Fourth Floridian city to join the Le Dîner en Blanc adventure, this famous coastal city is renowned for its beautiful sandy beaches and its festive atmosphere until the end of the night. 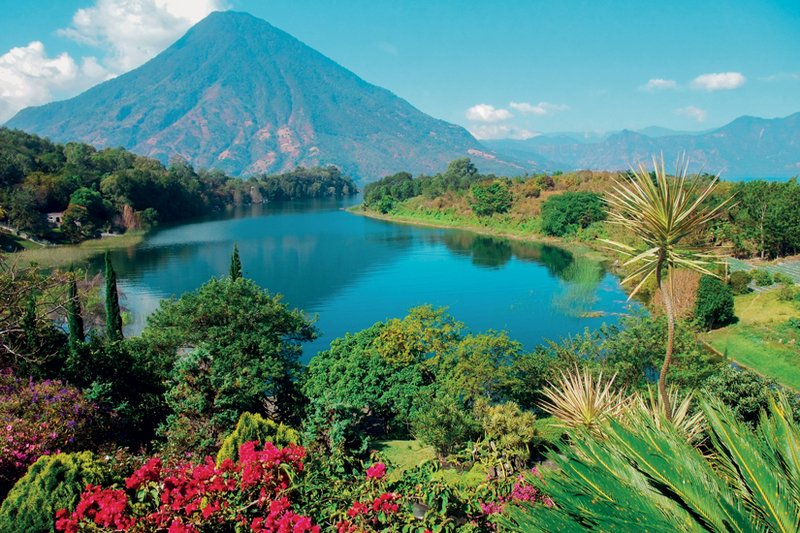 Welcome to Guatemala! The capital city of Guatemala celebrates its first Le Dîner en Blanc on March 9th. The hosts, Carlos Amado, Carol Marquez, Nanado Yax and Juancho Miranda, are working hard to make sure that this inaugural dinner is unforgettable for this city famous for its Mayan history and its volcanic landscapes. One last premiere: Le Dîner en Blanc will be celebrated in Havana on April 6th! 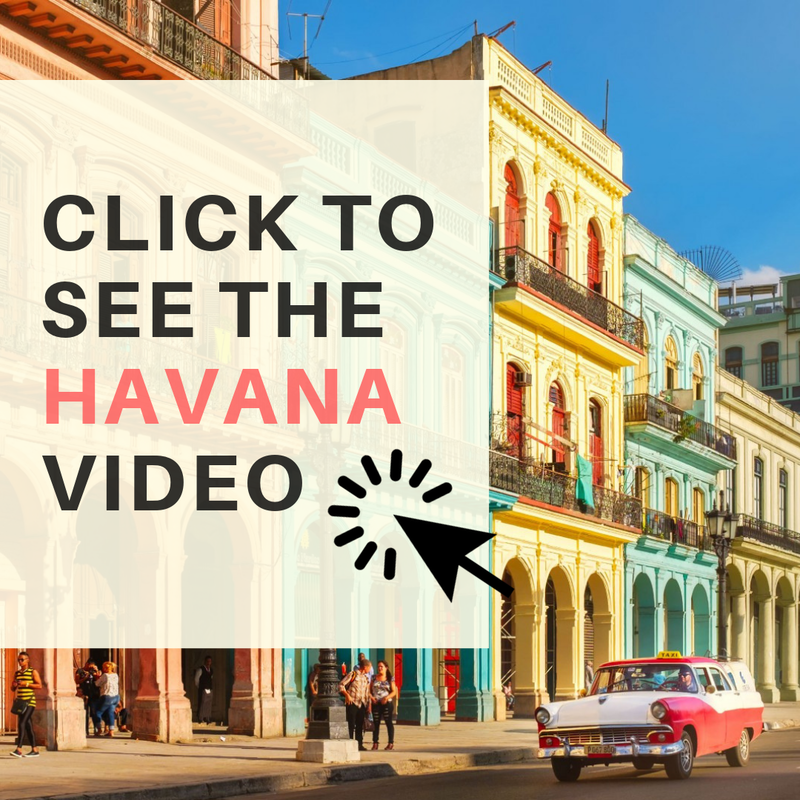 A city known for its colourful architecture, vintage cars and tropical beaches, the event in Havana will be somewhat different from the others as it will rely mainly on tourists and Le Diner en Blanc followers coming from all over the world. Cuba is one of North America's favourite destinations for a spring vacation, so why not take advantage of it, and enjoy an incredible evening as part of the very first Le Dîner en Blanc in Cuba? Interested in taking part in any of these events or would like to find out more, visit their web or Facebook page.